Uber has announced the rollout of a newly redesigned Uber app that will change the app experience for Uber users. With the latest update of Google Maps on Android (coming soon to iOS), you can now plan a road trip with multi-stop directions. 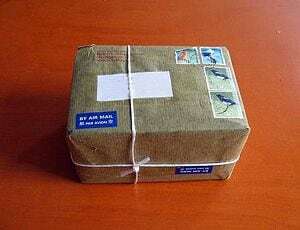 A parcel in Australia took 40 years to reach its destination. Includes a ton of details right in the search page itself.